All My Children alum Michael B. Jordan is gearing up to step into the ring. 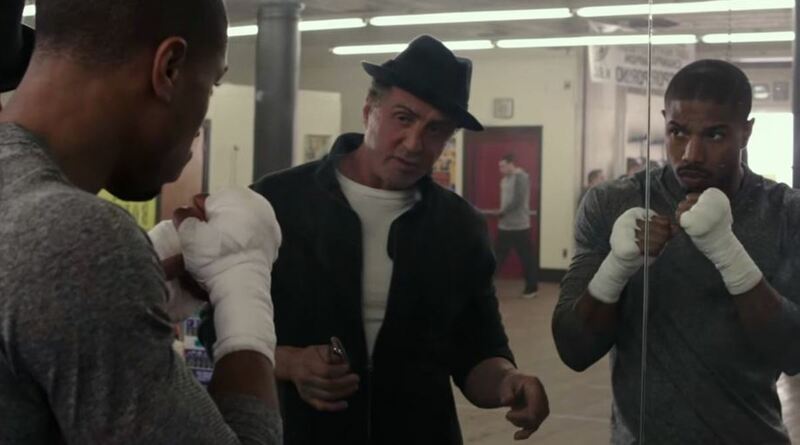 Jordan headlines the highly anticipated Rocky sequel, Creed. Jordan stars as Adonis Johnson Creed, the son of the late Apollo Creed (Carl Weathers). Apollo Creed was once Rocky Balboa&apos;s (Sylvester Stallone) rival, though they later became friends before his death in Rocky IV. Adonis travels to Philadelphia to convince Rocky to become his trainer. Rocky hesitates on helping his old friend&apos;s son, but later sees the young man&apos;s potential. Creed hits theaters Nov. 25.